Creamy homemade ice cream is one of my favorite things to make during the warmer months. I’ve actually come to prefer it over the many brands you can buy at the grocery store. I love to play around with different flavor combinations. 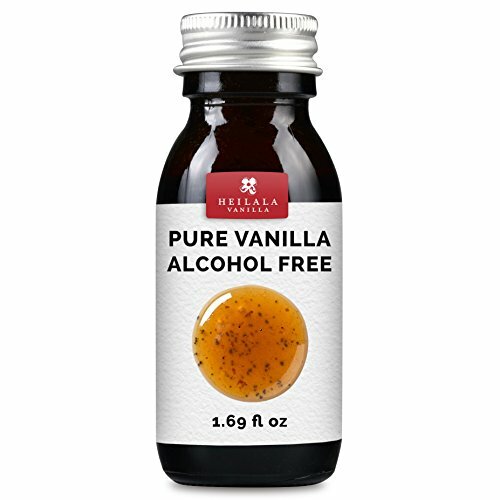 This is one of my favorites: simple boozy bourbon and smooth vanilla. 1. In a medium saucepan, stir together the coconut cream, sugar, corn syrup, and salt over medium heat until the liquid temperature reaches 160°F (or just starts to simmer). Continue stirring until the sugar dissolves. 2. Remove from the heat and stir in the vanilla and bourbon. Allow it to cool completely, then pour it into a container to chill in the refrigerator for at least 6 hours. 3. 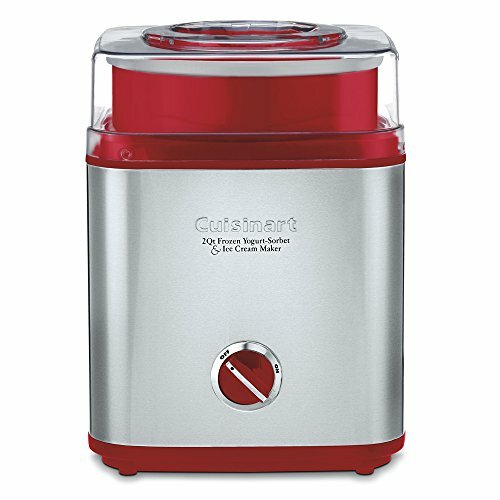 When the cream is chilled, churn the ice cream according to your ice cream maker’s instructions. 4. Scrape the churned ice cream into a wide pint-size freezer-safe container and let the ice cream freeze and solidify for at least 2 hours before serving. 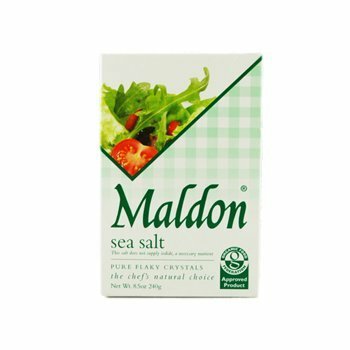 Enjoy on its own or serve on top of your favorite dessert. 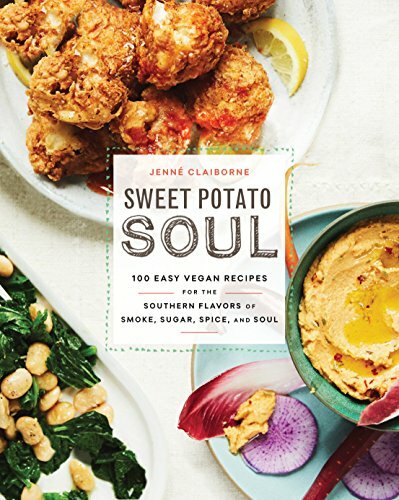 Reprinted from SWEET POTATO SOUL: 100 Easy Vegan Recipes for the Southern Flavors of Smoke, Sugar, Spice, and Soul. Copyright © 2018 by Jenné Claiborne. Published by Harmony Books, an imprint of Penguin Random House LLC. Check out Jenné's wedding in the new issue of Cherry Bombe Magazine. *25% off when you shop at Bob's Red Mill. Use the code CHERRY25. *For a Vital Farms Pasture-Raised Eggs coupon, cluck here: vitalfarms.com/cherrybombe. *20% off Ancestry. Visit ancestry.com/cherry.